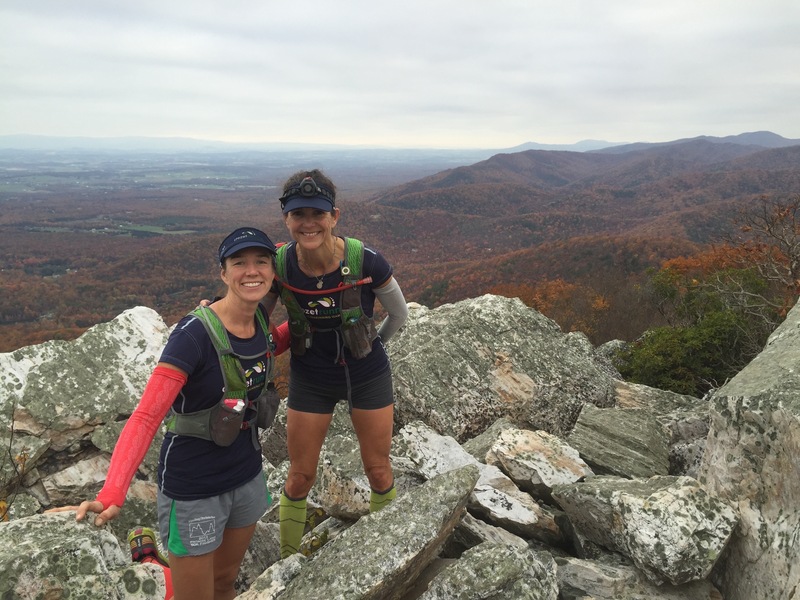 Crozet, Virginia is home to some of the best trail running in Virginia! With several access points into Shenandoah National Park as well as our own “in-town” trails such as at Mint Springs Valley Park and Crozet Park, Crozet has become a destination running location in the Commonwealth. Below are some of our most popular trail running areas – click on each link for more information including maps, Strava links, and detailed run info.